In the 19th century, a killer was running rampant, but unlike most crimes, there was no real mystery to solve. 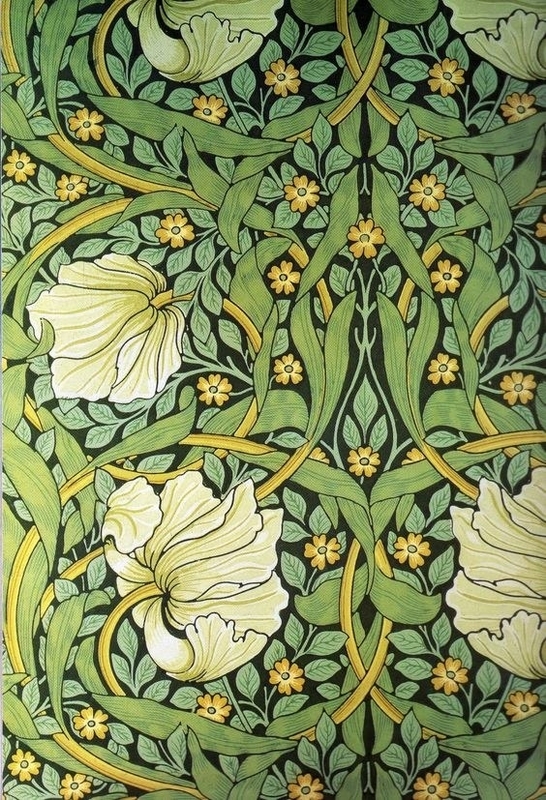 People were perishing as a sacrifice to beauty...and the color green. 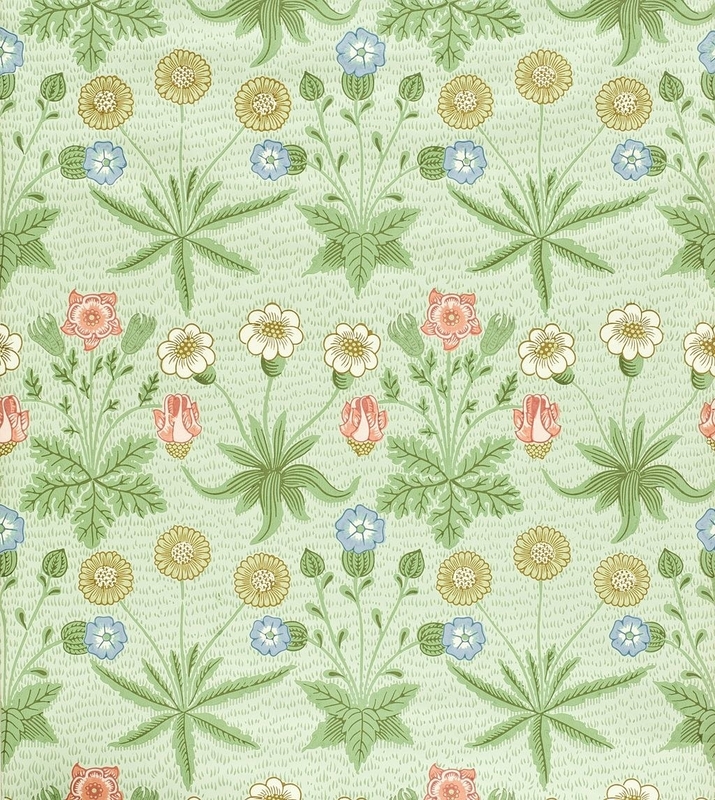 In 1775, a new pigment was developed called Scheele's Green– a bright and attractive hue unlike anything of its kind. 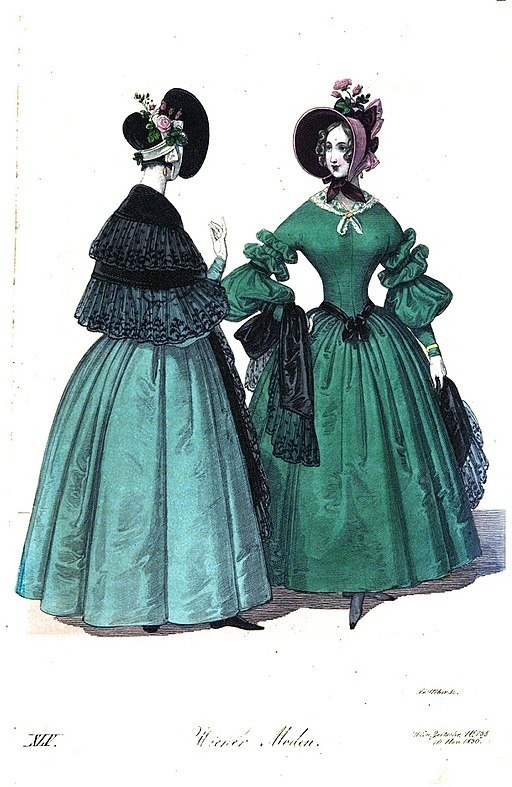 In 1814, a new-and-improved version was invented and widely known as Paris green or emerald green. It contained arsenic, a known poison. 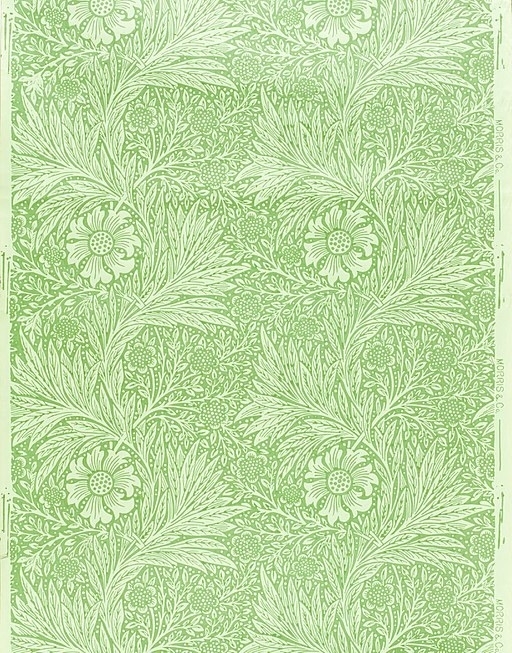 Despite its high levels of toxicity, emerald green became so popular it would be used in the production of garments, wallpaper, carpets, paints, and more throughout the century. Production of the dye was booming. Gas was replacing oil and candlelight at the time, and women loved how their bright green dresses glimmered under the lamps. 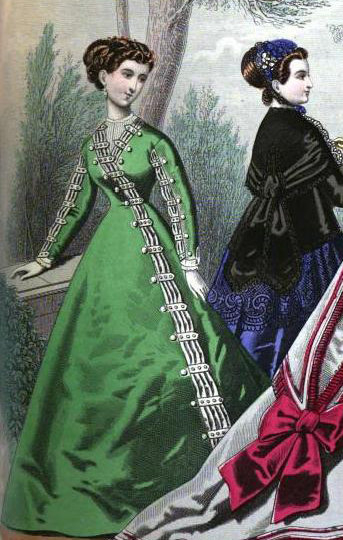 And it didn't help that even Queen Victoria herself chose to wear emerald green fashions. 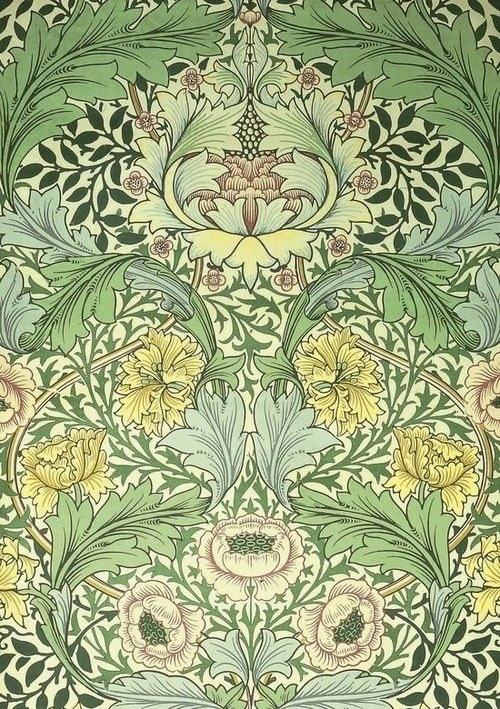 And for the home, British artist William Morris created stunning wallpaper designs that contained the arsenical pigment. 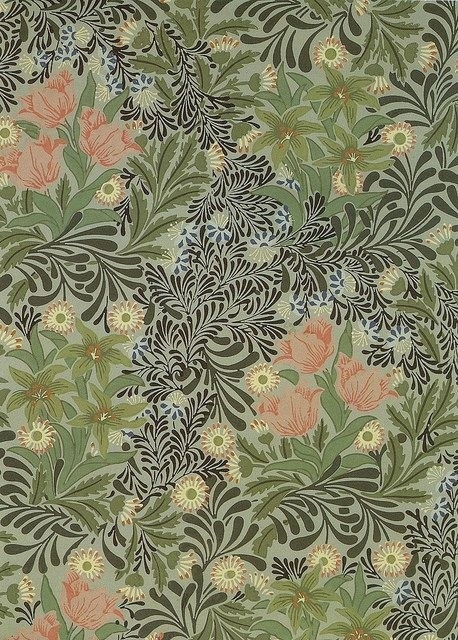 But the most at risk, and yet the most overlooked, were the factory workers who were creating these items and working closely with the pigment. Factory workers had to be in close contact with the poison every day, putting themselves at great risk. Those who were painters licked their brushes to get a fine tip, immediately poisoning their mouths. This dire scenario would play out again with radium painters in the 1920s. 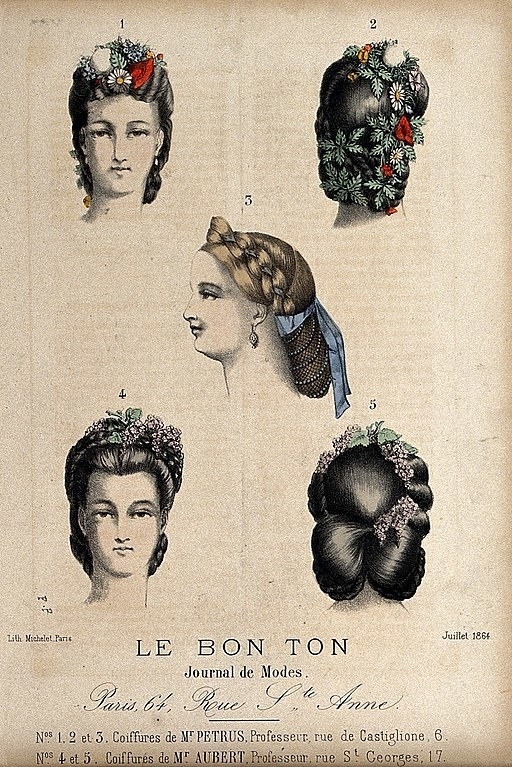 In 1861, Matilda Scheurer was one such factory worker who dusted flowery hairpieces (like those shown below) with the pigment. The poison infiltrated her body so aggressively that she developed green-tinted eyes and fingernails, she vomited green, and before dying she claimed to see nothing but green. She was only 19. 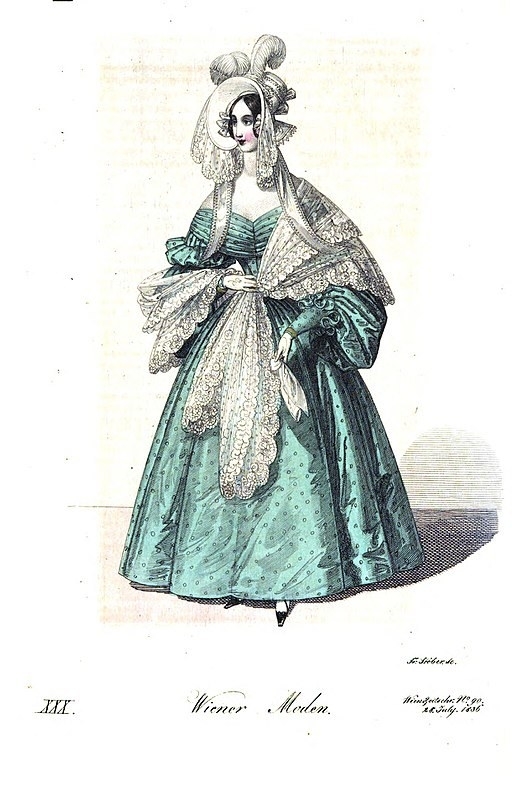 As for the wearers of green dresses and inhabitants of green rooms, it was a dance with death as well, as this cartoon depicts. 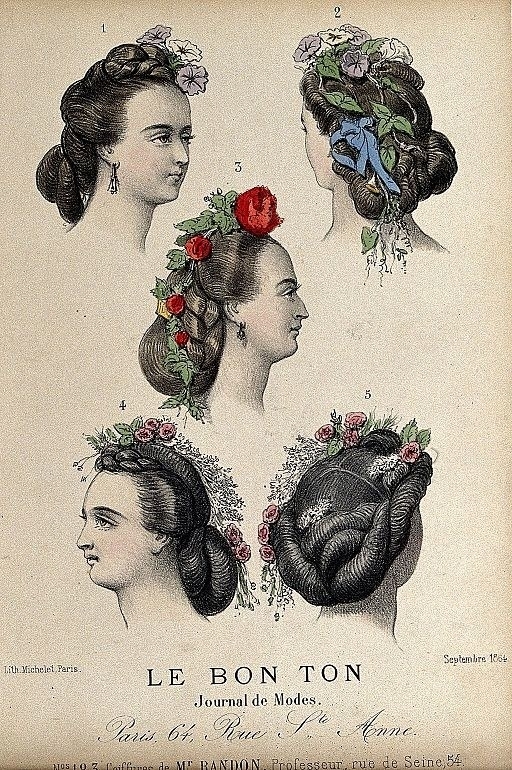 But in reality, arsenic was everywhere in Victorian life, not just in anything green. 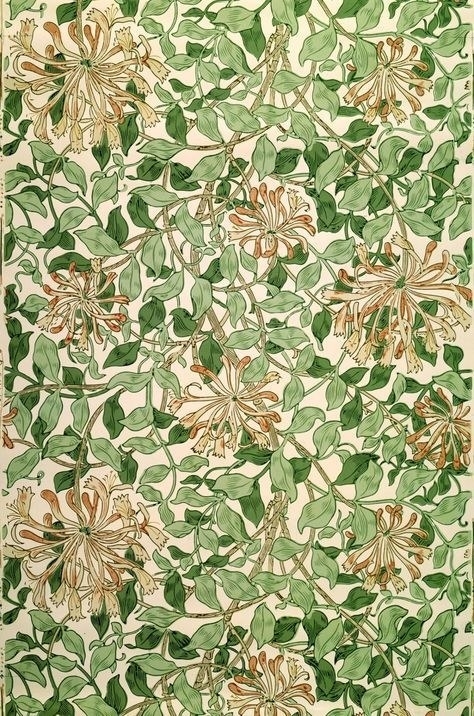 By the 1870s, people had become more wary of the pigment's reputation as a killer, and this prompted new dyes to be manufactured that didn't contain the poison...though some products that explicitly claimed to be arsenic-free were found to still contain it. This only made people want to shy away from emerald green more. So it's no surprise the horror of the dye has outlived its own existence. To this day, even though the color green is now the most basic descriptor for eco-friendliness, we also associate the it with images of poison and toxic waste. 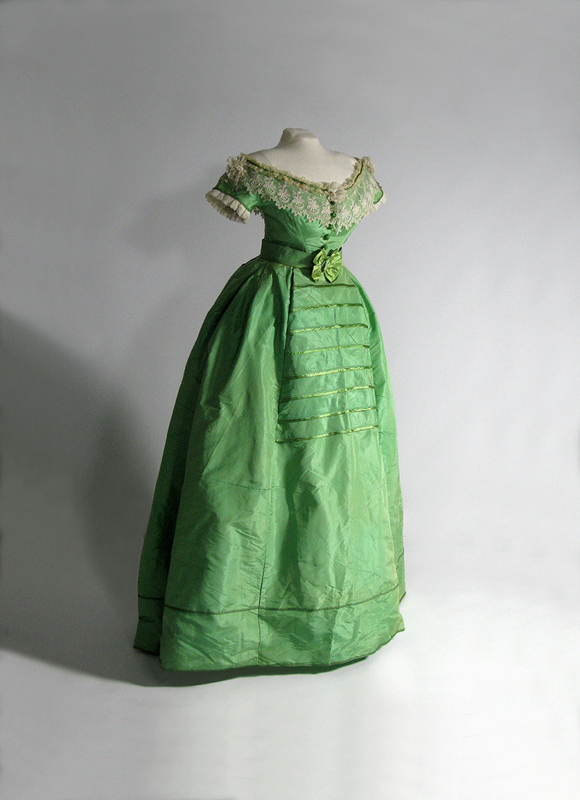 So...Would YOU take a chance and wear an emerald green dress? Sure, I mean, wearing it once probably wouldn't kill me...right?